The factory is capable of making shade mesh with any graphics. The graphic department is capable of drawing logos and safety logos for large printing known as grand format. Each roll of shade cloth (as used for signage and banners) is ideally set with safe messaging such as danger, caution, people wearing protective clothing and qualifications needed to enter the work site and under construction areas. 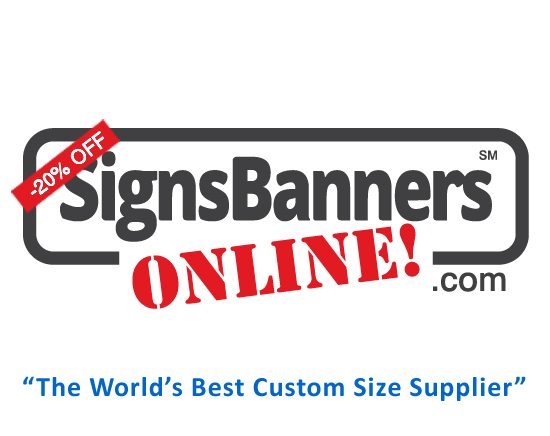 Free Logo Library - Signs Banners Online have over 300 carefully drawn 'large format ready' logos and accredition logos for industry, safety and danger signs. The safety logos are carefully printed onto large rolls of perimeter construction fence wrap known as fence mesh banners using a techique proprietary to Signs Banners Online. Optimizing Photoshop - Flatten Images WHY?? ?